Dona��t fry Day (May 26th 2017) kicked off the summer season with a message from the National Council on Skin Cancer Prevention (NCSCP) encouraging sun safety awareness and to reminding everyone to protect their skin while enjoying the sun.A� a�?Enjoy Responsibly,a�? as Heineken says in their tagline. 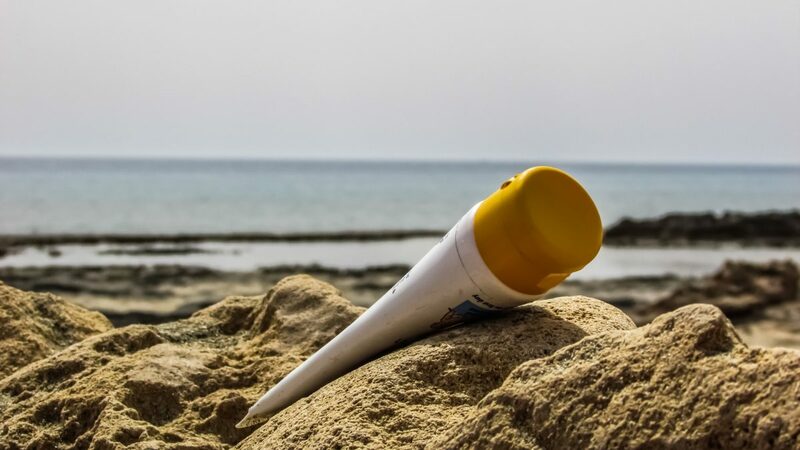 This initiative by the NCSCP was started as an awareness campaign for skin cancer so that people could enjoy their time in the sun but carefully. Skin cancer is slowly climbing in the U.S with more than 73,000 cases of malignant melanoma are expected to be reported this year. Melanoma is in part due to exposure to sources of ultraviolet (UV) rays, such as sun, tanning beds, and sun lamps. There are some precautionary measures that you can take for sun safety if you are opting to go out in the sun or exposing your body to UV rays. The NCSCP recommends that you take every precaution not to be burned or tanned as it increases the risk for melanoma; seek shade wherever possible. If you are going to the beach you need to have applied a a�?broad spectruma�? sunscreen generously on your body (at least SPF 30 or higher) and reapply frequently so your skin is not burned and is protected from sun damage. Water amplifies the rays of the sun so you will feel the burn more intensely right after a dip in the sea. That combined with the hot sand, may cause sunburns, especially in people with lighter skin tones. When you step out of the water, have a family member give you a dry towel so you can dry yourself. Immediately after that, you should put on a fresh pair of clothes that covers most of your body so you are protected from the harmful UVA rays of the sun or reapply sunscreen. In your schools and your community, you can raise the awareness of sun damage by wearing badges and displaying banners and posters with the a�?Slip, Slop, Slap and Wrapa�? slogan to raise awareness among people about skin cancer awareness. You can also organize fundraising events with the help of teachers and community members. Promotional events and school activities will help to get the message across to whoever is watching and encourage them to participate in the activities for deep impact of the skin protection message. Other posters showing how animals use the slogan to a�?slip, slop, slap and wrapa�? themselves and protect themselves from sun damage. A poster could show, for example, how elephants in the wild use a muddy coating of watering hole mud to wrap themselves in a cool blanket which protects them from the sun. Different social media sites like Facebook and Twitter can be used to post the different initiatives against sunburns that people are doing and pictures may be shared to raise awareness. To find out more, click here.